We put all the pieces together supplying everything you need for a corporate event, school carnival, block party, fundraiser, wedding, anniversary, bar/bat-mitzvah, graduation, communion, or birthday party. 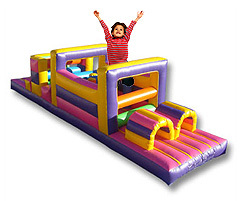 Choose from a our selection of safe, clean and unique inflatable attractions and entertainment options. 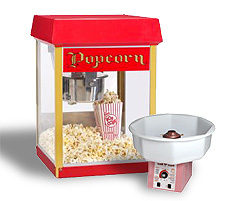 This machine produces theater style popcorn that will keep everyone young and old asking for more. Great for family events, block parties, and corporate events. 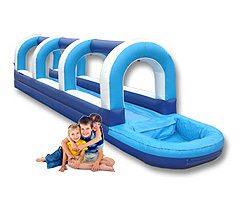 Anyone having an event with kids - of all ages - involved will want to have this machine. It is easy to use and is as much fun to make as it is to eat. Just choose your flavor and start handing out smiles. A sure way to excite the crowd at any event is to use a 6, 8 or 10 foot video screen. Perfect for weddings, birthdays, anniversaries, corporate functions, or any occasion, your event will stand out above the rest! 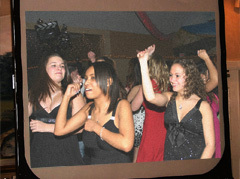 A video screen will have your family and friends strolling down memory lane with you! 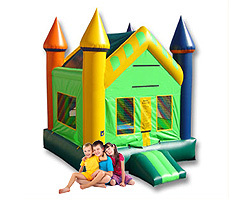 They're called Bounce Houses, Moonwalks, Moon Jumps, Kids Jumpers, Spacewalks, Jumping Jacks, Castle Jumpy Things. No matter what you call them, kids love to jump in them! We have different styles and a choice of jumps.